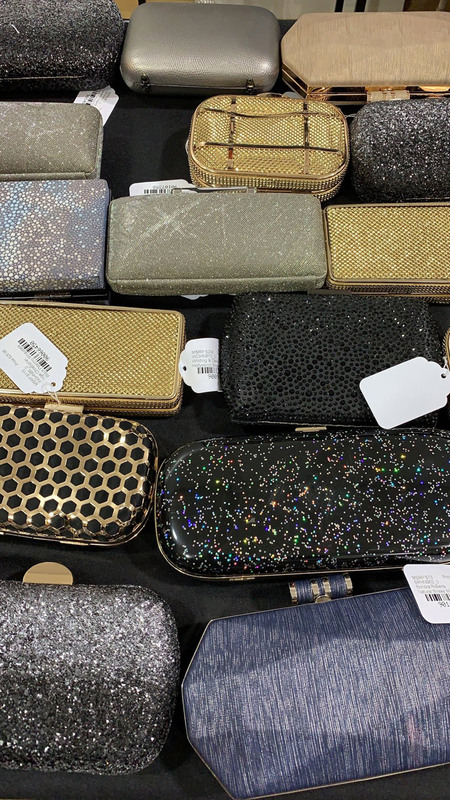 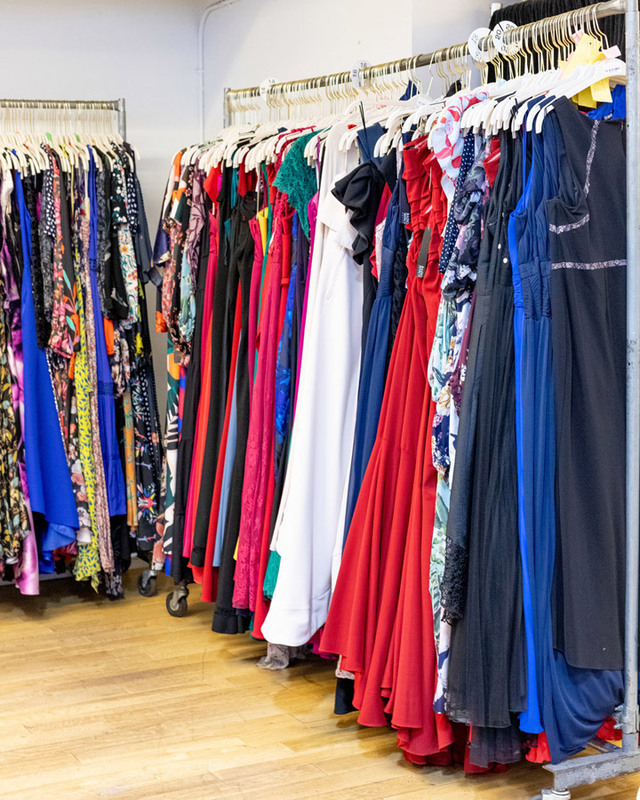 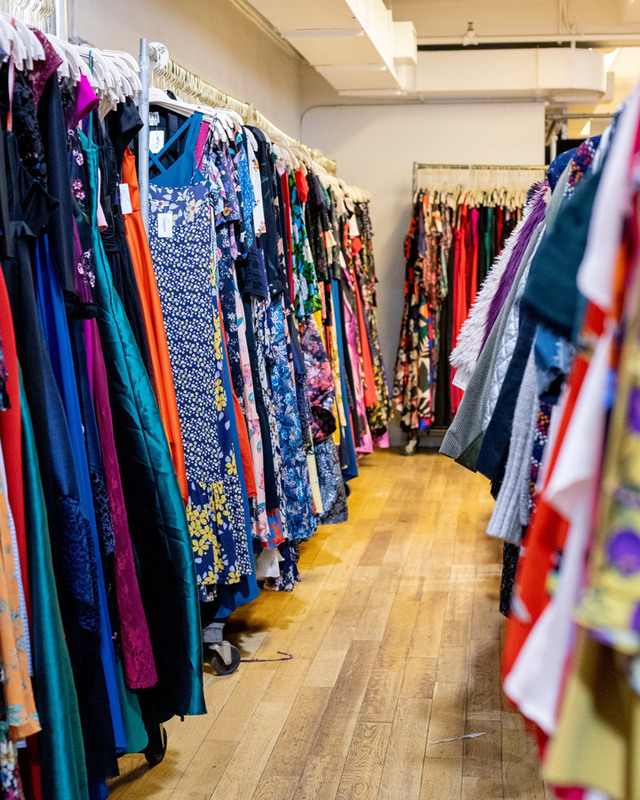 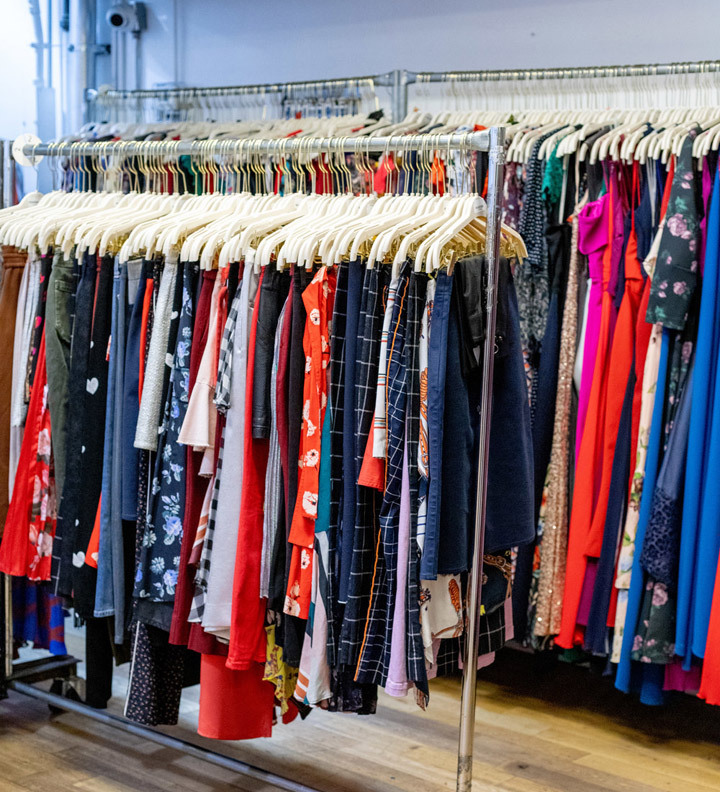 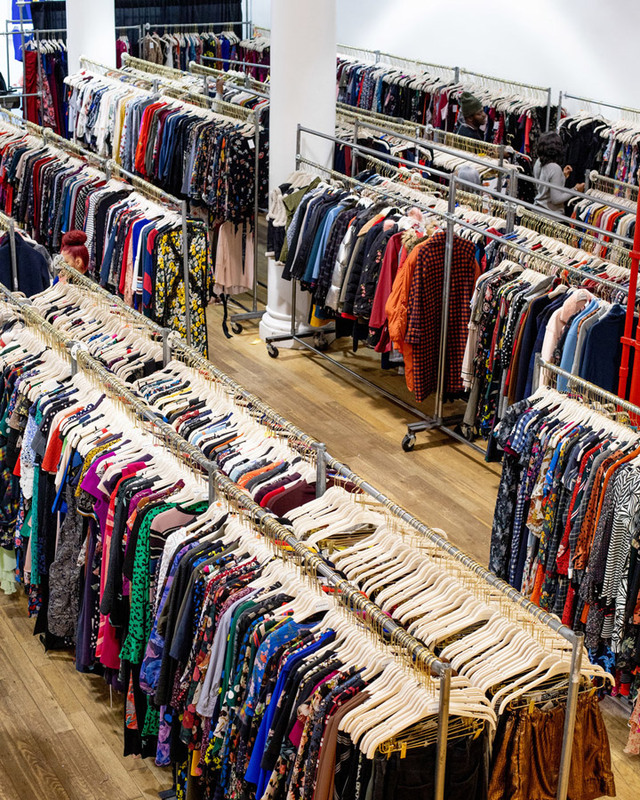 260 Sample Sale shared pics from inside Rent the Runway Sample Sale. 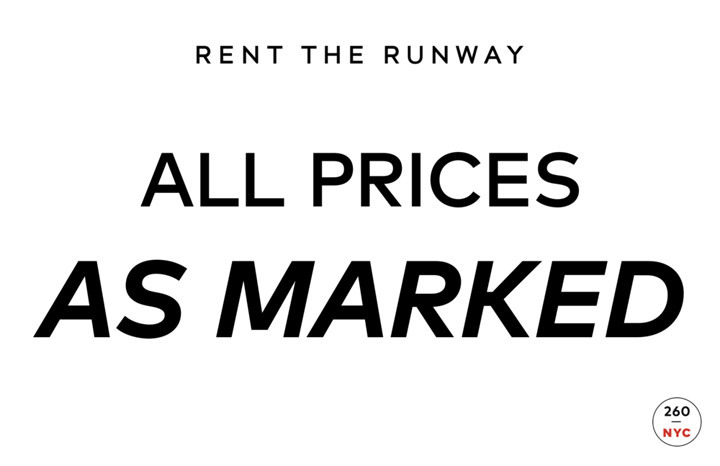 Shop designer rentals – clothing, dresses, gowns, outerwear, handbags, and accessories – at up to 90% off retail. 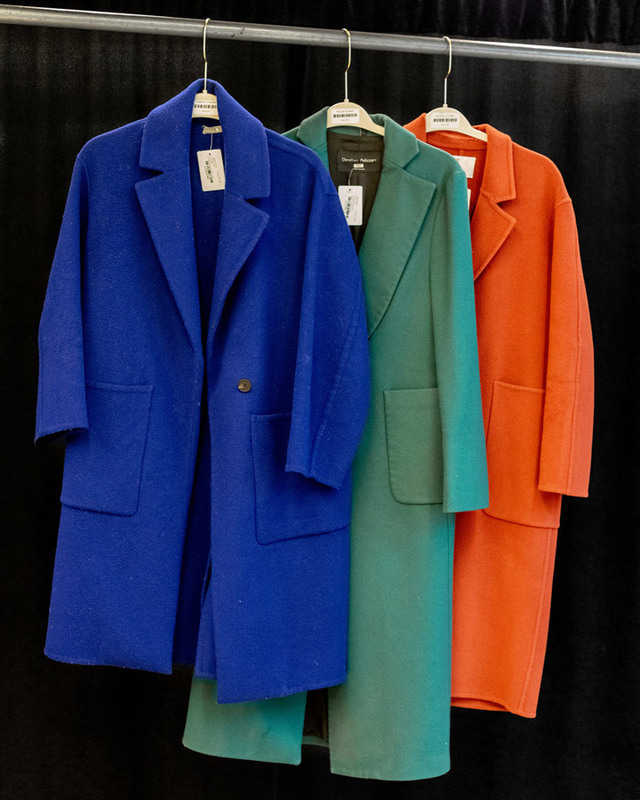 Designers include Tibi, Tanya Taylor, Diane Von Furstenberg, Elizabeth and James, Zac Posen, Rebecca Minkoff, Nicholas, and many more.